Rent a Bentley in Miami for a day or for the weekend. You can choose from several models such as the Bentley GTC, Bentley Bentayga, Bentley Mulsanne, or the Bentley Continental. Get behind the wheel of some of the most luxurious cars in Miami. Bentley rentals are the most extravagant way to travel threw Miami. Our Bentley rental service comes with FREE delivery to Miami International Airport. We also offer delivery to Miami Beach, South Beach. Brickell, Doral, Midtown, Downtown, or anywhere in South Florida. 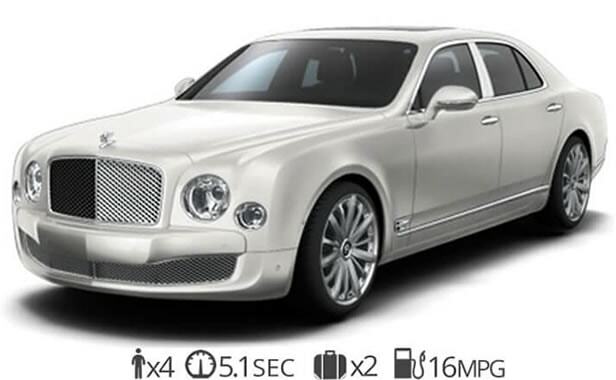 Rent the newest Bentley models and many other luxury car rentals in Miami today. The Bentley GTC is the most popular luxury convertible to rent in Miami. 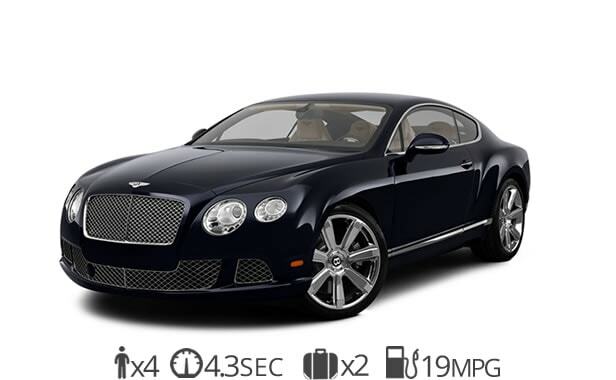 This Bentley combines elegance and performance providing a luxury car rental experience you wont forget. When you step inside any of our Bentley rentals the interior will take your breath away. The bespoke interior combines hand-stitched Nappa leather and a variety of exotic wood veneers. The timeless design of the iconic Bentley grill also never gets old. We can deliver this beautiful Bentley rental to your house, hotel or business in Miami. Drive down to Miami beach inside a convertible luxury car rental today. Rent a Bentley truck in Miami today for a day, week or for the whole month. The ultra-luxurious Suv provides plenty of rooms for you and your passengers as well as enough space to fit your luggage. It is one of the fastest SUV’s on the market with a 0-60 of just 4.4 seconds. Inside you will find everything you would expect from any one of the Bentley rentals such as a bespoke interior using only the finest materials. 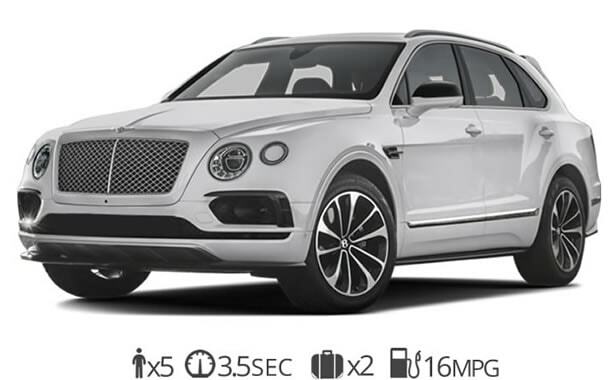 The Bentley Bentayga is one of the most requested luxury SUV’s we have for rent in Miami. The Bentley Mulsanne rental is great for weddings and proms. It is an ultra-luxurious Bentley rental that has plenty of space for passengers and luggage. This beautiful sedan is a great option for weddings, proms or any special event that you’re looking to make a lasting impression. This opulent luxury sedan can be rented for a day or a week. For long-term luxury rentals, give us a call and we can provide you with special discounted rates. The Mulsanne can seat 5 people comfortably and has plenty of space for your luggage. Ready to rent a Bentley in Miami?